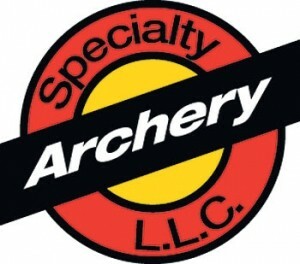 • The most advanced peep system in the archery industry. • Podium Peep system totally designed for ultimate accuracy. and without the need for an Aperture Wrench. • Also works with optional Podium Peep Clarifiers & Podium Peep Verifiers. • Colors available: Black, Blue, Green, Pink, Purple, Red & Silver.